"Gatchaman" is the general term for warriors who wear special power suits called NOTE, which are manifestations of special spiritual powers possessed by living beings. 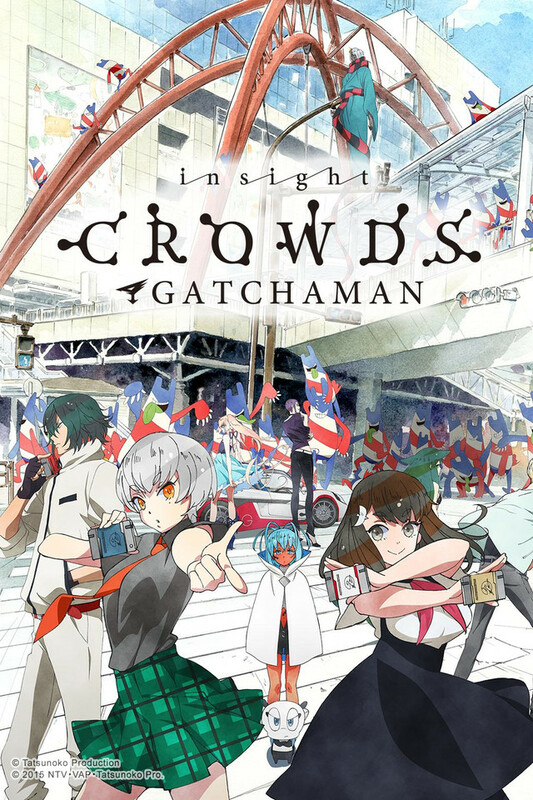 The Gatchaman force on Earth consists of aliens who have been dispatched by a council and Earthlings who have been scouted for their latent abilities, all of whom work together to protect Earth's people and resources from alien criminals who have invaded the planet in violation of the probation enforced by the council. Most recently, their main duty is dealing with MESS, a mysterious entity about which even the council has little knowledge.